While vitamin D deficiencies can place you at a high risk of certain diseases, it is important for you to know where to stop. Here's how excess of vitamin D can harm your overall health. You all know how vital vitamin D is for your overall health and how its deficiency can harm you. Vitamin D plays an important role in keeping your cells in a good state of health and is necessary for calcium absorption as well. Vitamin D deficiency can place you at a high risk of dealing with osteoporosis and rickets. 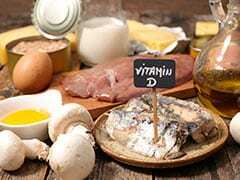 Some people try to make up for their vitamin D requirements by eating foods rich in this essential nutrient and some try to do the same by taking vitamin D supplements. However, in an effort to make up for the body's needs, some people end up filling up on this nutrient way more than what is required. 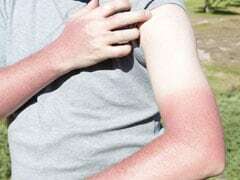 And just how it excess of everything else is bad for health, so is the case with vitamin D. No matter how important it is for your health, it is important for you to know where to stop. Here's a list of 6 serious ways how a vitamin D deficiency can harm you. Vitamin D is important for calcium absorption in your body. 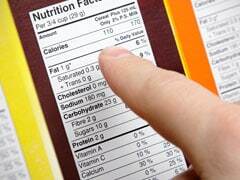 However, when you fill up on vitamin D way too much, your calcium levels increase. Signs of high calcium levels can be seen if you know where to check. It can give you unpleasant symptoms which are not detrimental to health. This can include frequent urination, nausea, digestive distress, excessive thirst and disorientation. 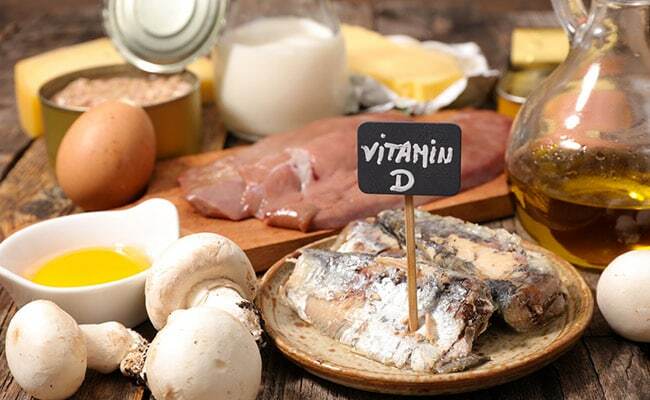 Ironically, high vitamin D levels can also result in loss of bone density. Excess of vitamin D results in a vitamin K deficiency; vitamin K is responsible for fetching calcium from blood and putting it into your bones. So even if calcium enters your body, it is useless if it doesn't get absorbed by your bones and stays in your blood. Too much vitamin D can adversely affect your kidneys as well due to high toxicity in the blood. Workload on your kidneys can increase suddenly and in extreme cases, significant damage can take place. Excessive calcium in your blood can also give you kidney stones. In an effort to eliminate too many toxins, your body may end up accumulating more, and this can result in kidney problems. 80% of your immune system lies in your digestive system. Any form of disturbance to your body's immune systems can make you more susceptible to diseases. Excess of vitamin D can lead to abdominal cramps, nausea and other forms of digestive distress. You may also lose too much weight in a very short span of time, which is not healthy, even if you are obese. High vitamin D levels are strongly linked to fatigue. This is because of high calcium levels in the blood instead of the bones. Muscles do not get the nutrients they need to feel energized, especially iron and protein. This is one of the most overlooked symptoms which can further lead to serious health problems. Excess of vitamin D can make it difficult for you to pass stools easily. You might end up struggling with too tight stools and may even have to deal with excessive stomach ache.